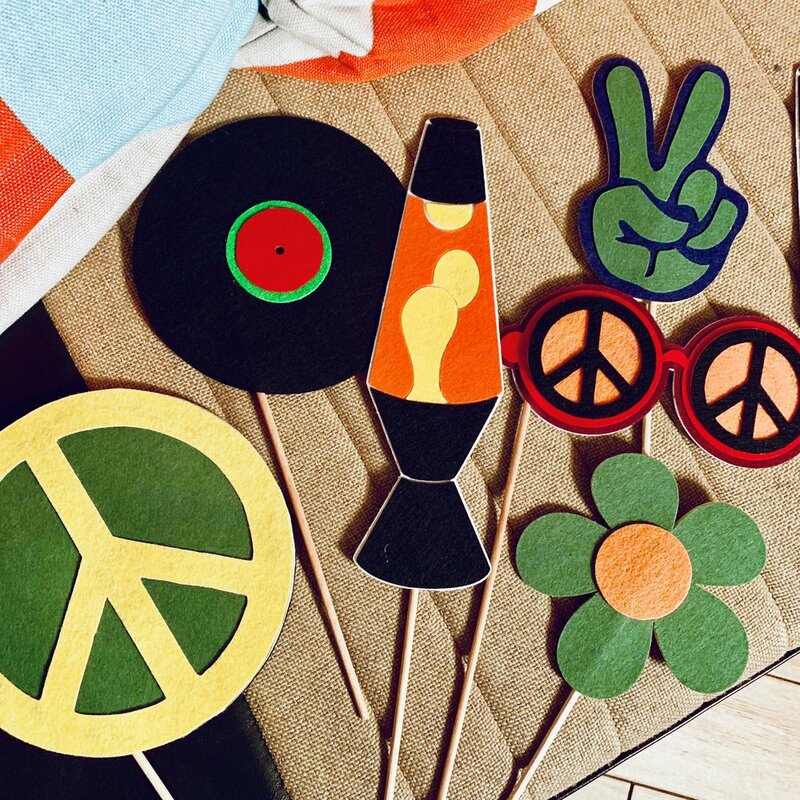 We love working with DFW area churches on creative projects for their members and fun activations to promote their programs and thank their donors. This week we worked with the CMN Conference for their after party on the first day and had an opportunity to show off our product to churches nationwide. Thanks again to the CMN Conference for having us out, hope to work with you again next year! The Photo Bus DFW, a mobile photo booth in a Vintage VW Bus was at Kent & Co wine bar in Fort Worth, Texas on Magnolia ave. The Photo Bus DFW is the perfect Photo Booth for indoor outdoor venues like this. Dallas based mobile photo booth. The Photo Bus DFW is a unique twist on the photo booth experience. 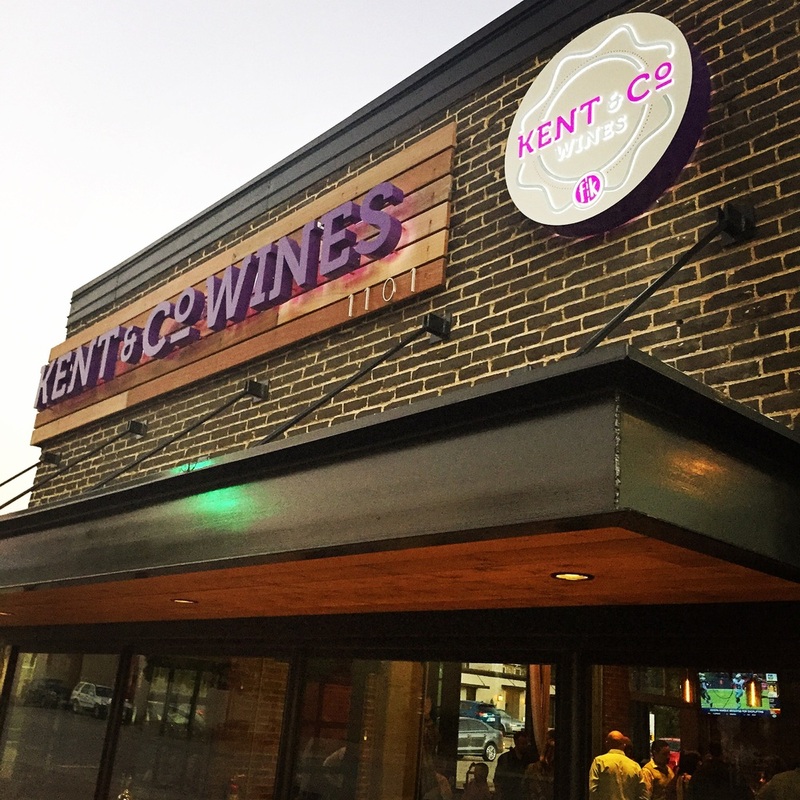 Kent & Co wines is a perfect spot for small parties and events. 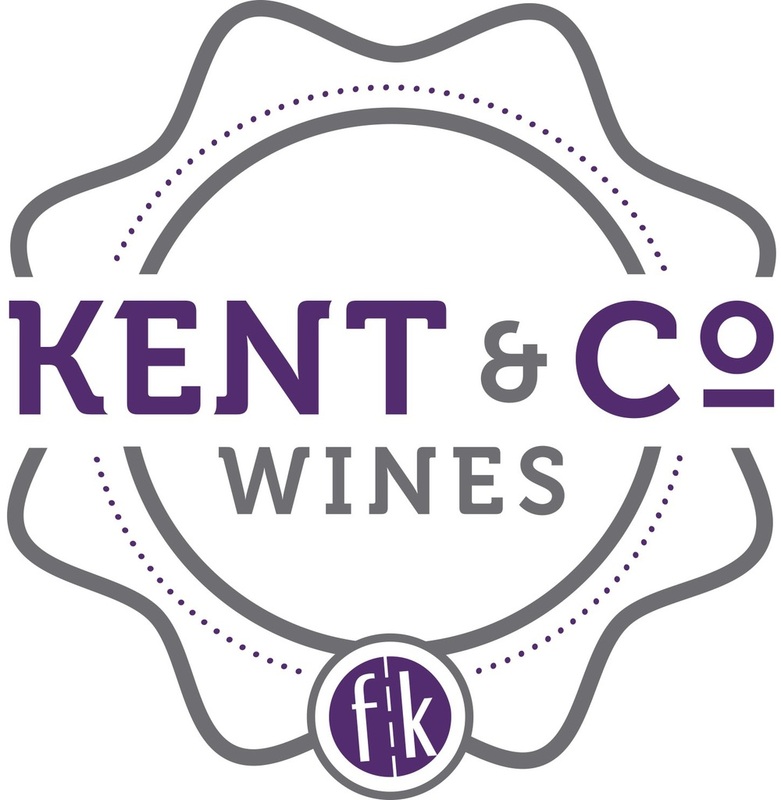 Kent & Co is located at 1101 W Magnolia Ave Fort Worth‎, TX‎ 76104. The Photo Bus DFW was on hand for the Fort Worth Food and Wine Festival Photo Booth - Tacos & Taps event held at The Heart of The Ranch in Fort Worth. The bus fit in perfectly amongst the tents offering beers and tacos to taste. 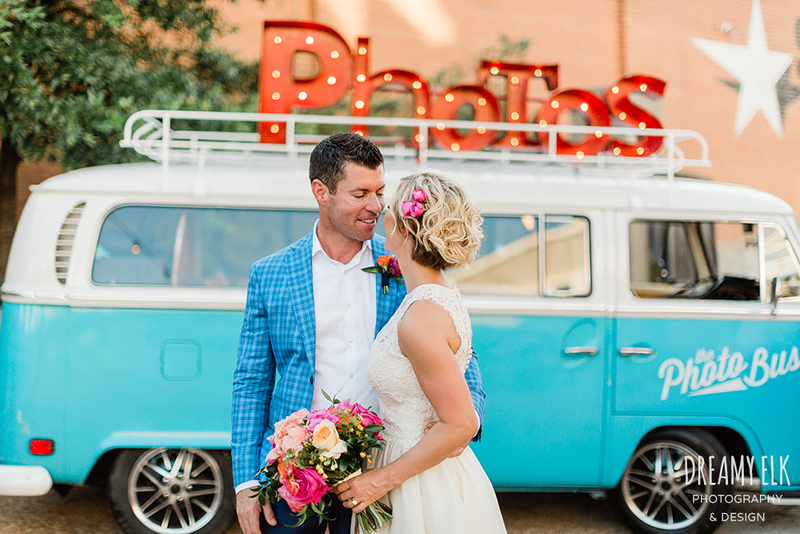 The Photo Bus DFW mobile photo booth is the perfect Fort Worth photo booth for outdoor festivals, events, and weddings.